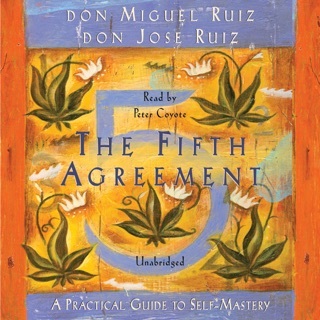 Don Miguel Ruiz’s celebrated guide to personal freedom is an inspiring, motivating read in its own right. 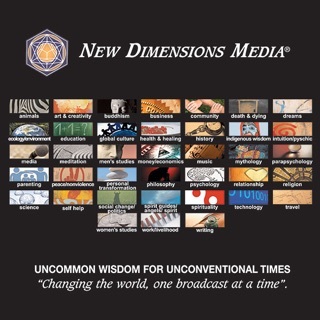 But actor Peter Coyote’s dulcet voice brings these ancient Toltec teachings to a different plane, transforming them into an engrossing four-part guided meditation. Grounding philosophical concepts in concrete, real-world situations, The Four Agreements explores the benefits of being impeccable with your word, not taking anything personally, not making assumptions, and always doing your best. Coyote’s clear and captivating delivery allows us to really sit with these principles…and then turn them into direct, immediate action. The two stars is not for the content of the book, or the presentation of it. 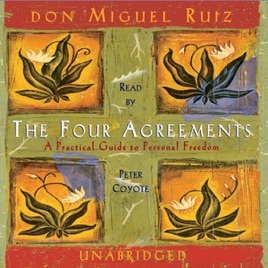 Peter Coyote does a truly amazing job with this book, and I really enjoy Don Miguel Ruiz. However, in this audiobook, there are no chapter markers. This makes it really difficult to access specific parts of the book for easy reference. You have to just scrub through it and maybe you'll find the place you were looking for. Big limitation, and totally takes the reference value out of this purchase. Not sure who the culprit is on this issue. 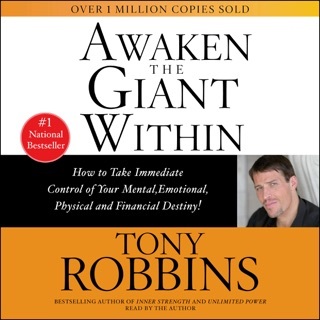 My recommendation is to go out and buy the physical audiobook, which will most likely have chapter markers. I guess I'm on my way to my local new age shop. Cheers. 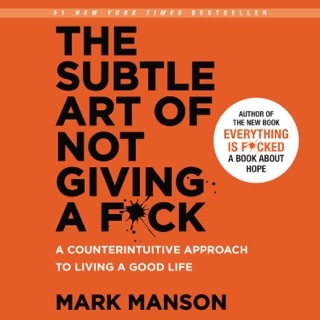 I've read a lot of self-help, spiritual books, motivational books, but this book made me realize how I lived my life through the eyes of judgment, self-arrogance and iron-cast beliefs that I never really confirmed their validity--they were handed to me by my parents/teachers/church/community/culture and I therefore made an agreement that they were true. A true domesticated human. A prisoner of my own beliefs and convictions. Thank you for opening my eyes to a different perspective. And I tell all my friends and family about The Four Agreements-- that it will change their view of life as much as it changed mine. 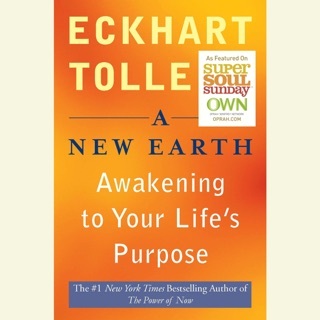 I read this book years ago, sort of understood it. Here it is years later and this time I listened to it very carefully. I was extremely stressed and intensely unhappy. It changed my life, especially at work. Oh yes, love the narrator too. I have listened to different segments of it from time to time. I supposed I have listed to it a least a dozen times. I wanted to make sure I understood...boy did I. I am much happier. 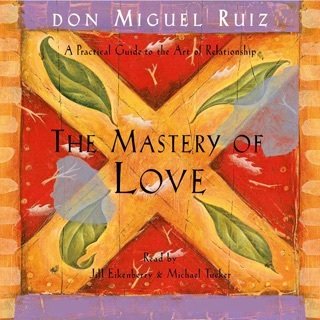 One of my absolutely favorite books.